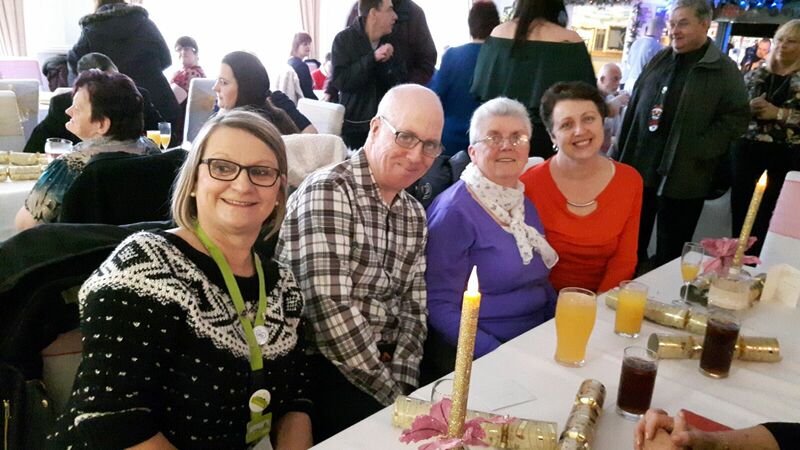 We would like to thank ASDA Fleetwood for the very kind donation to our Christmas party. 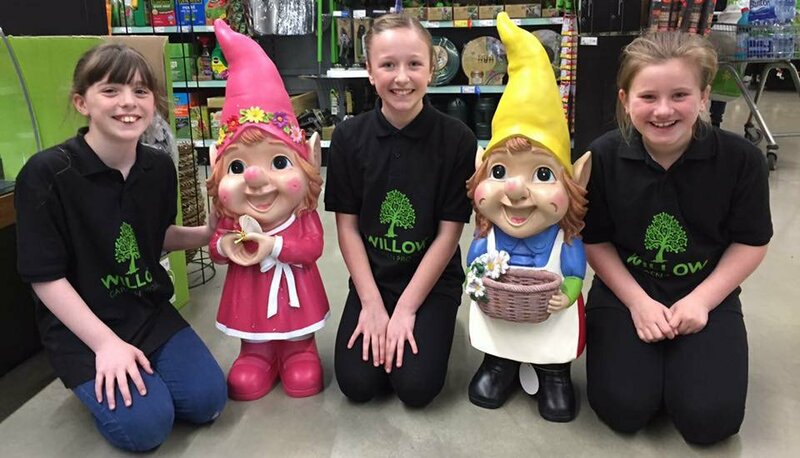 The Willow Garden Project has successfully raised £1,300 for charity. 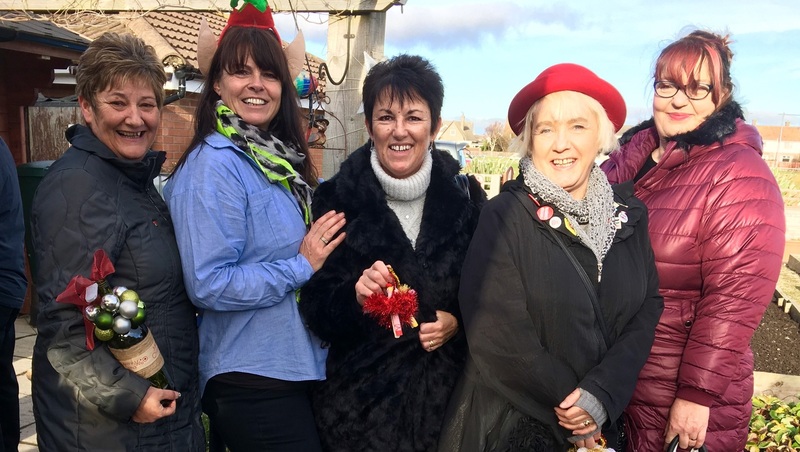 The money will be spent on supporting adults with mental illness right here in the Wyre local community. 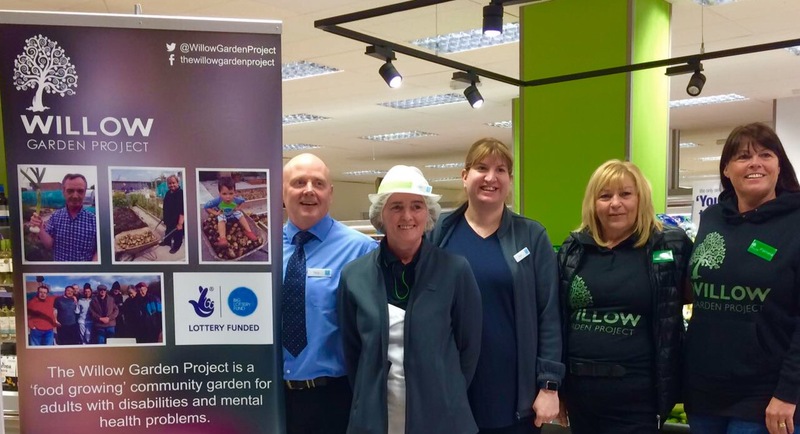 We were at ASDA all day on Saturday participating in a bag pack fund raiser for the project. Thank you to ASDA and the generosity of all who kindly made a donation to our charity. We raised £200, thank you to all.